No Matter the Topic, it's All About Boog: Happy Mother's Day? Yes. 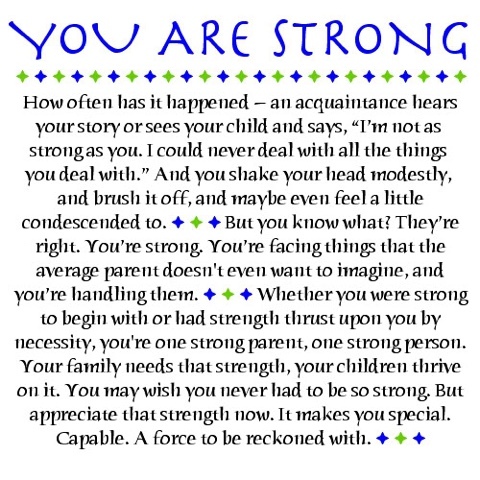 Mother's Day can cause a lot of mixed emotions for mothers of children with special needs. In many cases the child doesn't understand the concept of the day, the same way they don't understand Christmas or birthdays. You know your child loves you without a doubt, but a part of your heart longs for those homemade cards scribbled with crayon and colored macaroni necklaces. The same things you remember making for your mom on that special day. I don't have any words of wisdom. I wish I did. Just know your feelings are completely valid and this does not mean you don't love your child more than anything in the world. This is just like the other milestones we don't get to celebrate or we celebrate much later than other parents. I know it's hard, but try and focus on how your child shows you how he/she loves you on a daily basis. It could be words, a hug, a smile or even just a look. Take that and think of how many times those signs happen in a year. Now hold on to that thought for a while. There. That is your macaroni necklace. It doesn't wrap around your neck, but it does wrap around your heart.